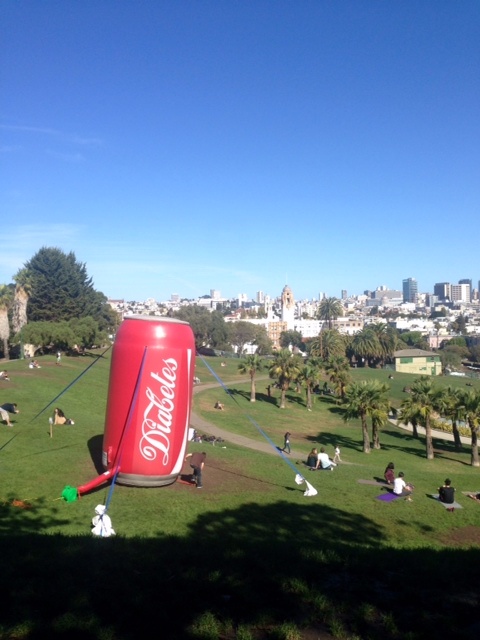 Street Attack, along with Taskforce PR, Youth Speaks, The Bigger Picture and The California Endowment, launched a full fledged statewide guerilla marketing campaign bringing awareness to the Type 2 diabetes epidemic and the upcoming Soda Tax vote. The goal was to get the attention of voters and youth in vulnerable populations as well as general public and empower them to change the conversation about the disease and work to change the social and environmental factors that led it to spread. 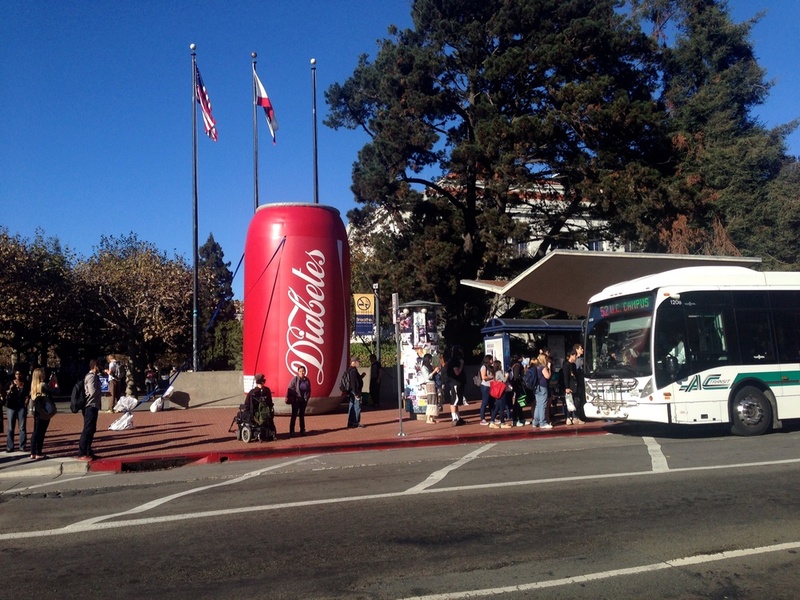 We launched an experiential street campaign with “Canzilla” along with stickers and clings distributed with cohesive statements all over the state of California.